All eyes are on Brussels as the EU and the UK prime minister seek to save the deal, years in the making, voted down multiple times in Westminster, with just eight days left to Brexit date. 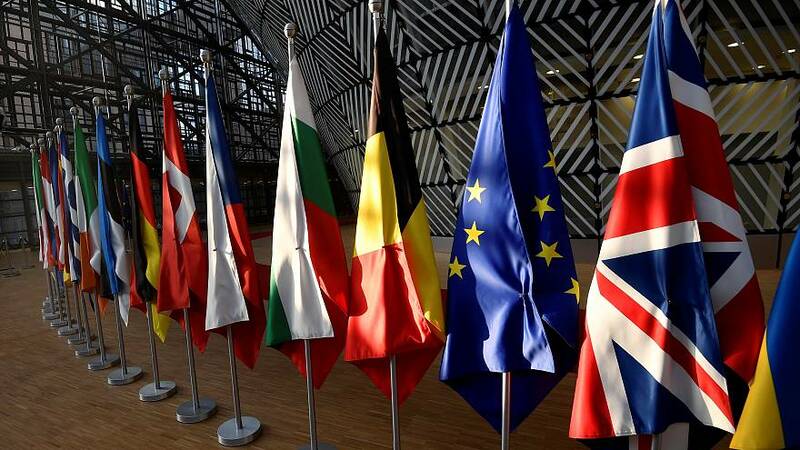 So what are the EU leaders saying as they arrive for crunch talks? What is important is that Parliament delivers on the result of the referendum, and that we deliver Brexit for the British people. I sincerely hope that we can do that with a deal. I'm still working on ensuring that parliament can agree a deal so that we can leave in an orderly way, what matters is that we deliver on the vote of the British people. Our priority is to ensure that No Deal is taken off the table and that there isn't the chaos of a disorderly movement next Friday...We'll be taking our proposals to the British parliament next week because I think that is the priority. If parliament votes down the deal, we are headed to No Deal, we all know it. The European elections have to be held because British citizens will still be EU citizens and will be entitled to representation in the European Parliament, you can only change that by changing the treaties, we all know how complicated that is, it would even require a referendum in Ireland. In the event the Withdrawal Agreement would not be approved by the House of Commons, we will have a second meeting of the European Council next week. We have the Speaker of the Commons telling us he doesn't want a new vote, Jean-Claude Juncker telling he doesn't want a new deal so, the normal door to get out the situation is nearly gone. So we are more in a Fire Exit looking to find a solution.